We came across this great article written by Angie Hicks, founder of Angie’s List, about choosing a reputable locksmith. 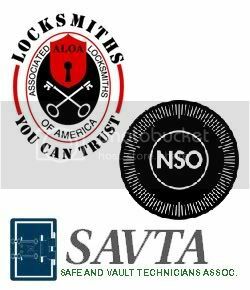 No matter who you choose it is imporant to find a locksmith you can trust. Click here to read this article. 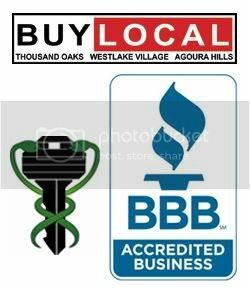 You will often see our well marked vans driving around Los Angeles and Ventura Counties.